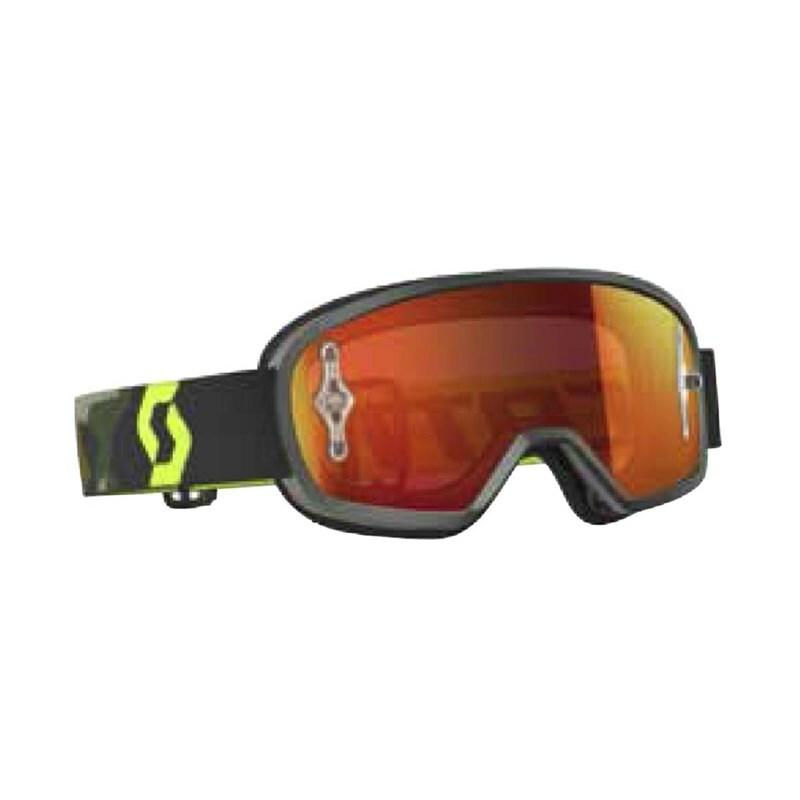 Especially designed for junior riders, the Buzz MX goggle is optimized for smaller faces. 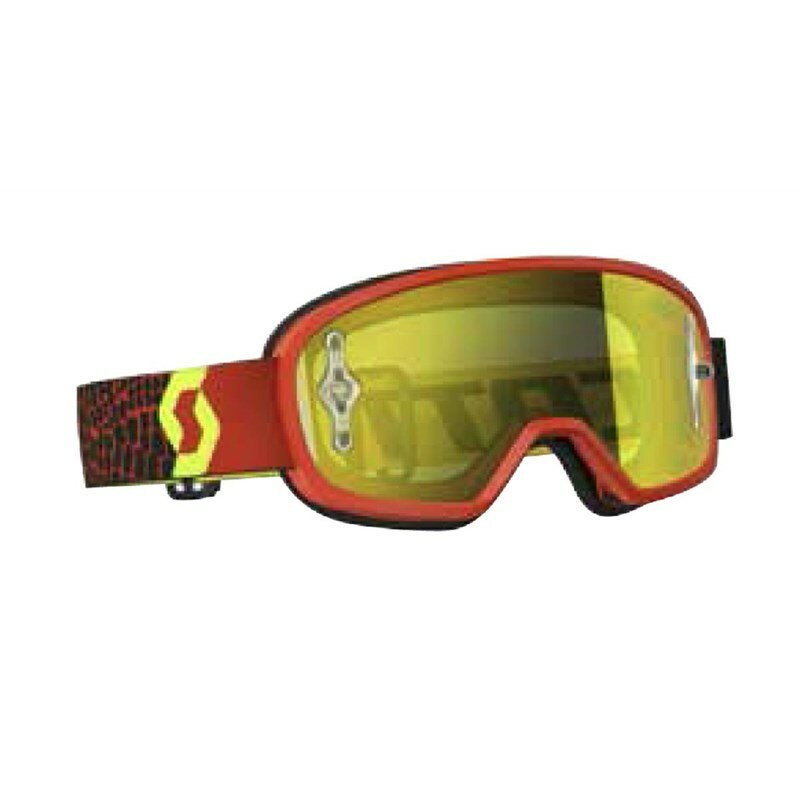 It provides a maximum field of vision, so nothing is missed out on while riding. 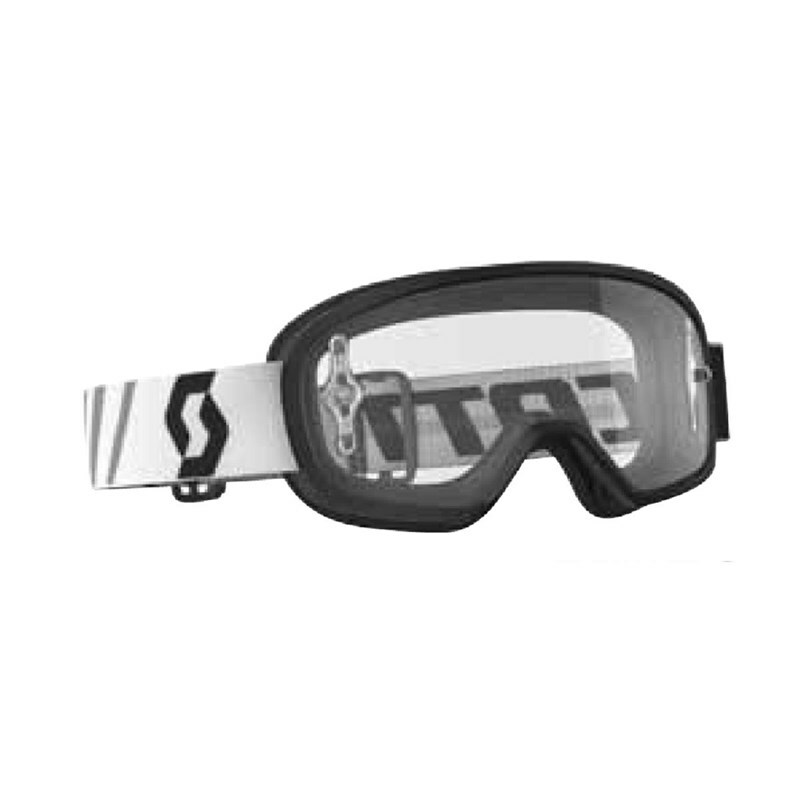 The large lens offers the possibility to mount a SCOTT WFS roll-off system and is equipped with WORKS pins on it. 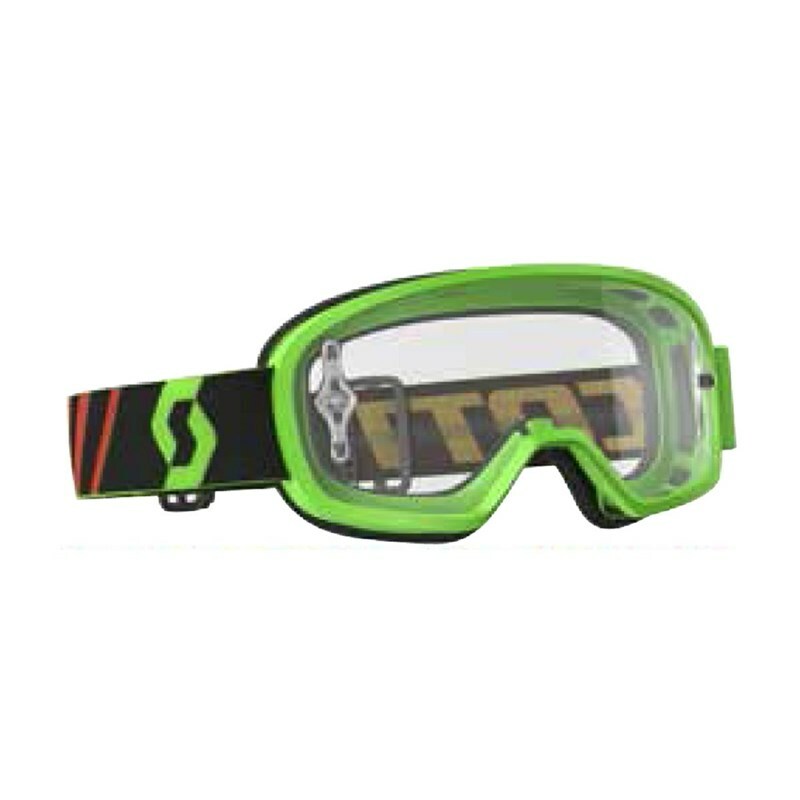 The no-slip silicone strap gives perfect goggle stabilization which makes it a perfect choice for junior riders looking for the best SCOTT technologies.